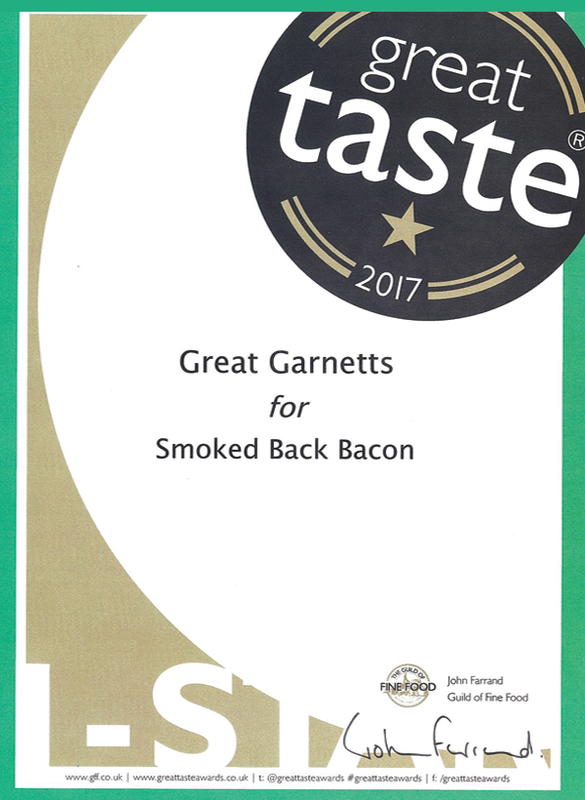 The Great Taste Awards is the Oscars of the Food industry, and we are so proud to have been awarded medals for our pork and bacon products. 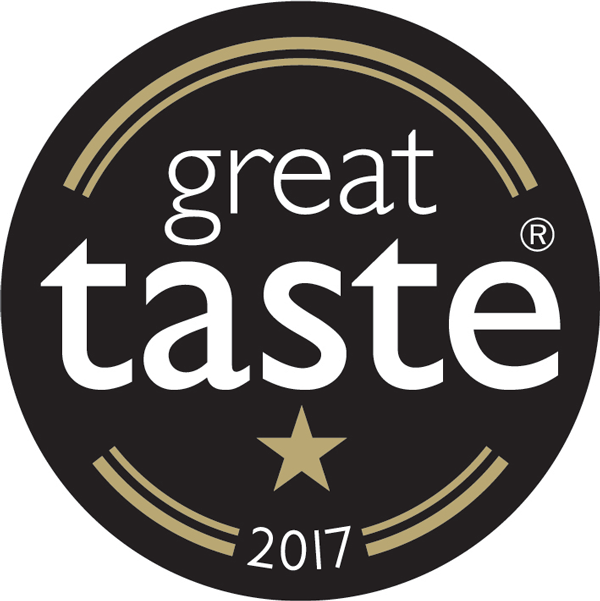 The Great Taste Awards judging standards, devised by the Guild of Fine Food are the most rigorous in the UK, with each entry being blind tasted by at least three different teams of experts. It is an excellent achievement for a small farm like ours. 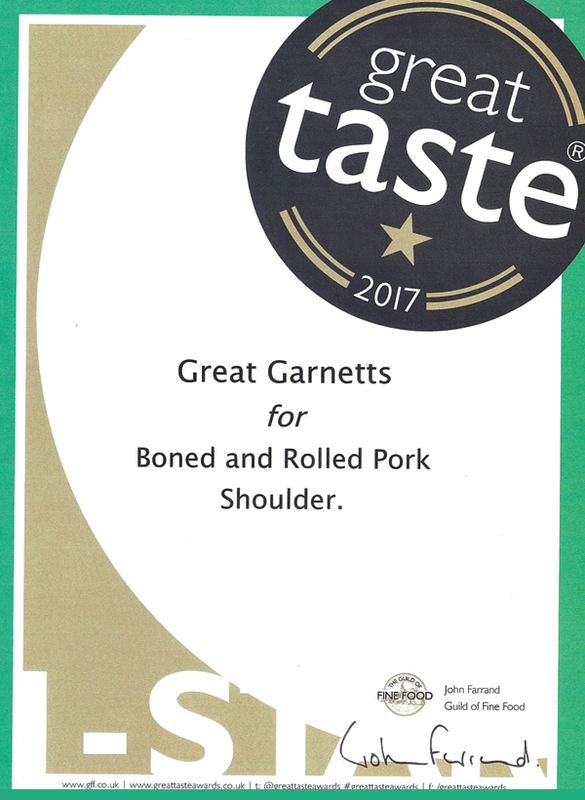 The word is spreading too it seems about how good our products really are – we are now supplying our pork to some of the most discerning outlets.